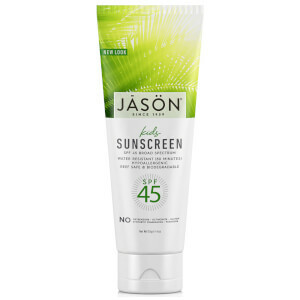 Delivering energising freshness and long lasting protection, JASON Tea Tree Deodorant Stick features organic tea tree oil and vitamin E to keep you fresh and clean all day long. This natural deodorant is free from parabens and aluminum chlorohydrate. 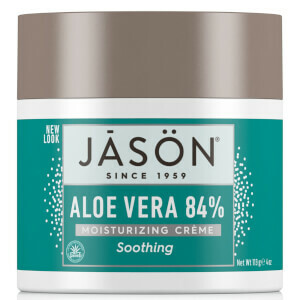 Tea tree, the star ingredient in JASON Tea Tree Deodorant Stick, is well known for its anti-bacterial and anti-fungal properties and will ensure you stay fresh and clean throughout the day. 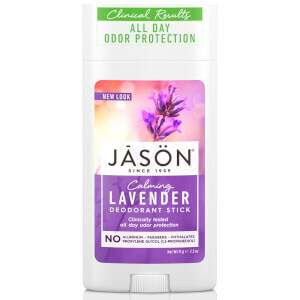 This natural deodorant stick is free from parabens and aluminum chlorohydrate. This product has a nice scent, but it's not so powerful. I've found myself not smelling so great during the day after I applied the product a few hours earlier. Also, quite sticky when you put it on your armpits - not the greatest feeling. Wouldn't buy this again. Love this deodorant, struggling to find a natural one but this is by far the best!!! It is organic and doesn't have any bad ingredients something that I like. Very comfortable and pleasant for use. It has nice, fresh, spa fragrance. It works perfectly - no bad smell, no white stains on the clothes. I love it and recommend it. I like this deo because it's gentle, all natural and it doesn't cause any irritation on my skin. It's not super strong so you might have to consider other possibilities on very hot Summer days. 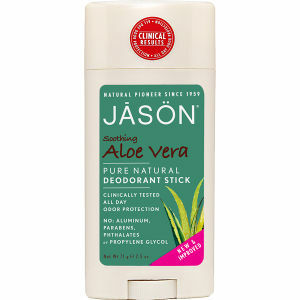 Amazing Jason Tea Tree Deodorant Stick, feel clean all day long.